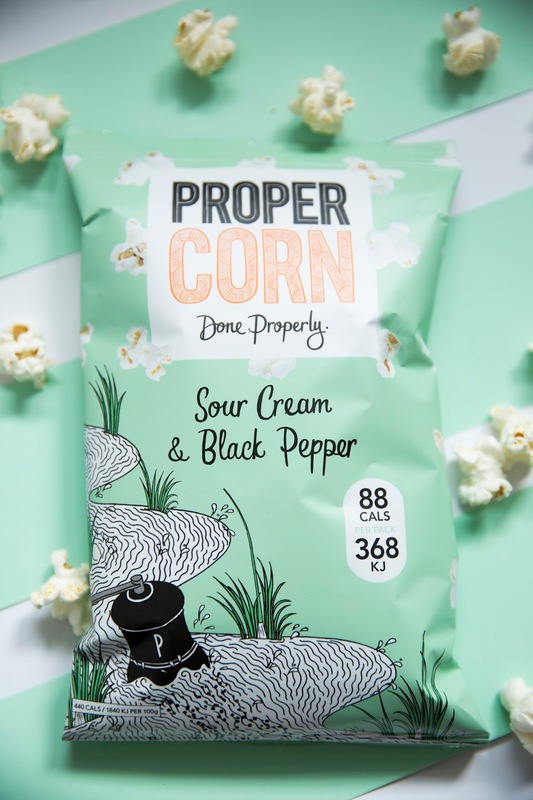 Propercorn Popcorn have recently launched a new campaign called "Institute of Flavour" where they are inviting everyone to learn about what it takes to develop and make flavours the Propercorn way. 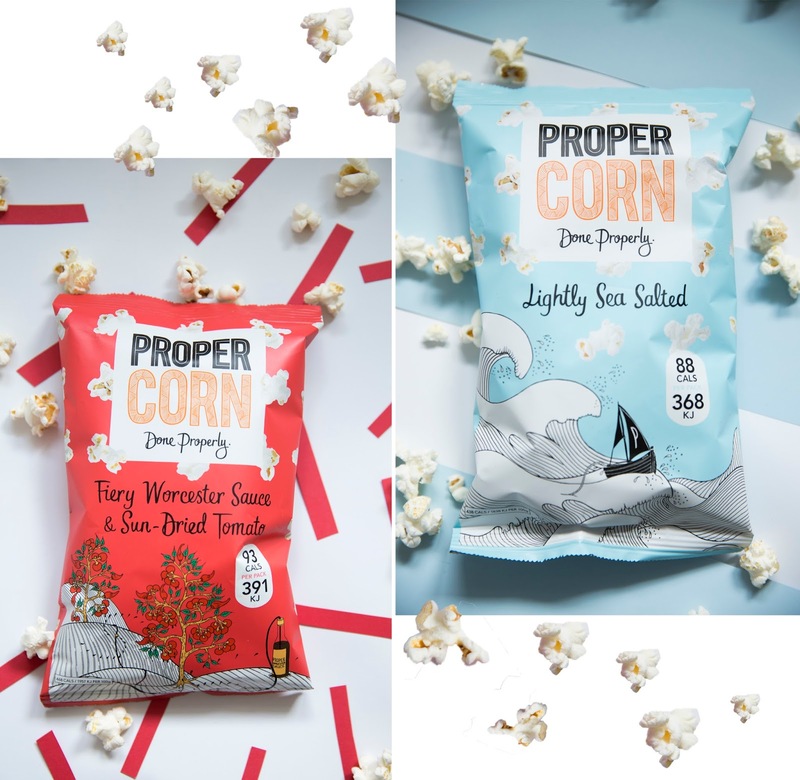 As the key leaders in taste and flavour in the world of Popcorn, they are encouraging people to experiment themselves with flavour and tastes on popcorn to form their very own signature seasoning.You can do this by visiting www.instituteofflavour.com. If you are the lucky winner of the tastemaker competition your limited edition flavour will be made and sold nationwide. As a savoury addict-crisps and popcorn are my vices so I decided to experiment with the flavours such as Halluomi, Black Seasme Seed and Cracked Pepper. But if you fancy yourself more of a sweet tooth then you can experiment with ingredients such as candy floss, Rum and Lemonade. 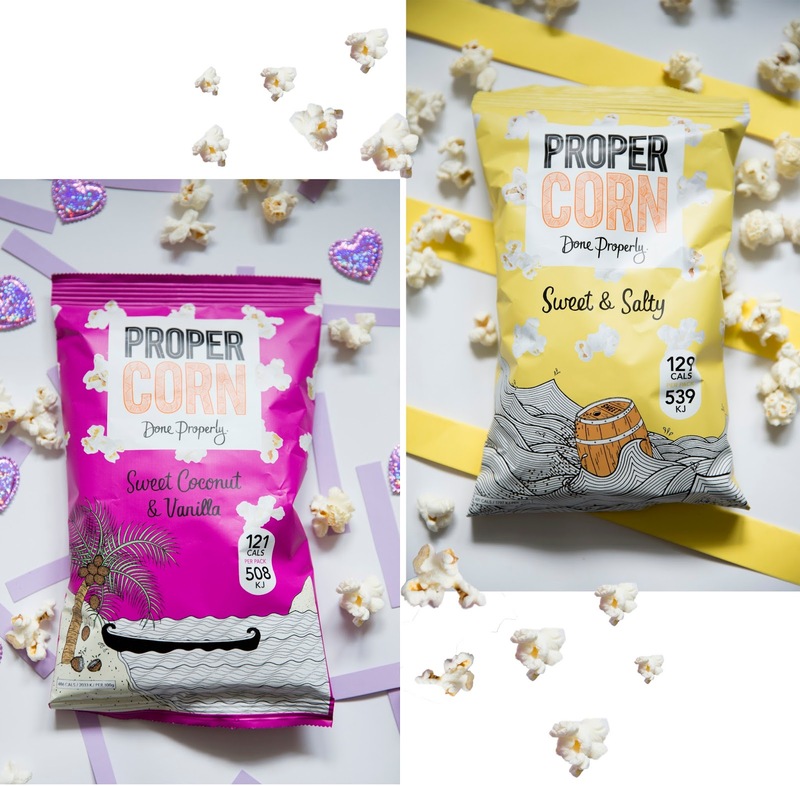 You can seriously make some crazy combination popcorn flavours, that might actually work well together-so definitely have fun with this! 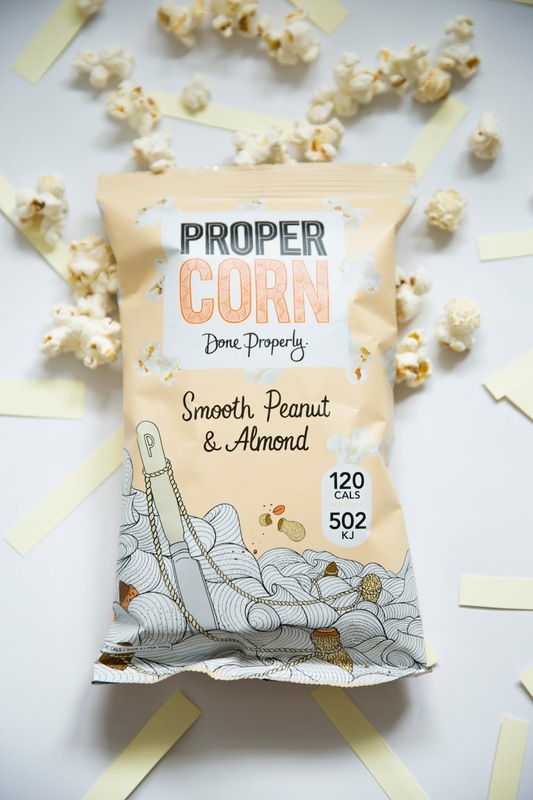 In collaboration with Propercorn Popcorn- who could resist though, especially as an avid Propercorn eater! ?